Jace Lacob: I’m Jace Lacob, and you’re listening to MASTERPIECE Studio. 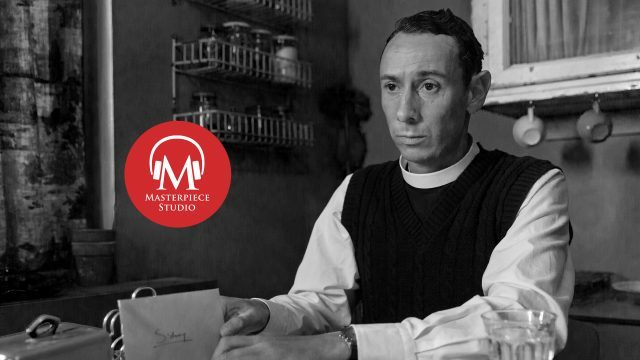 When the curtain fell on the third season of MASTERPIECE Mystery!’s Grantchester, it seemed as if Detective Inspector Geordie Keating and his crime-solving partner, the Reverend Sidney Chambers, might never solve a murder again. Geordie: Let me set you up with a girl. Sidney: Buy me a pint. And shut up. Geordie: Oh, it’s the game, Sidney. It’s the game. 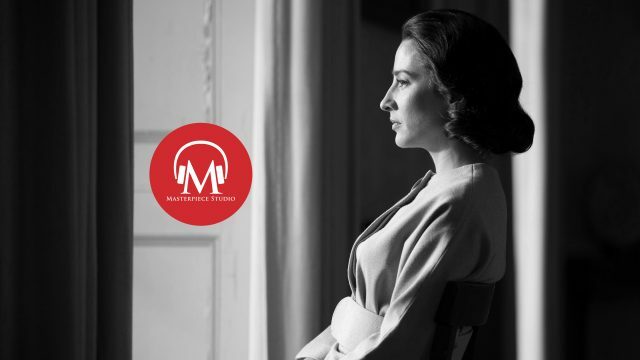 Jace: In an interview with MASTERPIECE Studio at the end of season three, Grantchester creator Daisy Coulam hinted that this final scene — which mirrored the final scene of the series’ very first episode — would be a fitting end to her beloved mystery drama. Daisy: I was thinking, you know, worst case scenario basically, I was thinking would I be happy? If this was the last scene ever I can- I can safely say, ‘All right, you know, I feel like we’ve come full circle and we’ve still got a lovely friendship they’ve got their dog and, you know?” Um, it felt like a fitting ending if … but hopefully not. Hopefully not. Jace: As devoted MASTERPIECE fans already know, “hopefully” is no longer the right word. Grantchester returns to MASTERPIECE in the summer of 2019 for a fourth season. But not everything will be the same in the idyllic Cambridgeshire village with a rather murderous population. Daisy: It’s set in 1956, this series. And it’s you know for Britain, change was truly in the air, that there was no longer rationing and it’s the era, you know Elvis had his first number one single in Britain. And it’s you know, rock’n’roll and Teddy Boys, and yeah people are changing, the world is changing. And we decided to sort of make that theme of this series. Jace: While Geordie and Sidney are back for now, actor James Norton — and his character, Sidney Chambers — will be leaving the show next season. Daisy: I’m sure most people know now, James Norton is leaving us. So in a sense it’s all about change, and refreshing and reimagining…our theme is kind of evolve or die, you have to move with the times or you kind of fade away, and our characters are all sort of struggling with that really. Geordie Keating will be facing a world without his best friend. But you know, in good crime tradition, he will soon and have a new best friend to fight crime alongside so it won’t be long before he’s drawn into plots and crimes of passion. 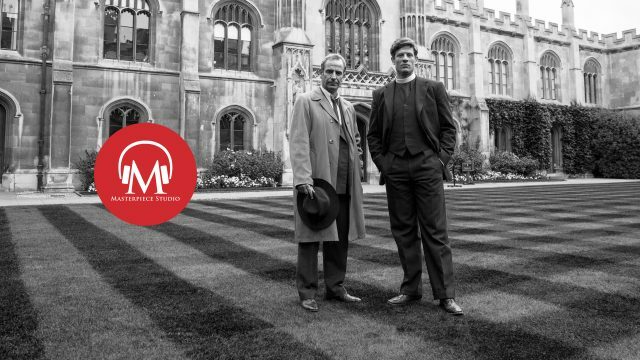 Jace: As MASTERPIECE announces the casting of Grantchester’s incoming parish priest, we spoke with Coulam to hear what viewers have to look forward to on a new season of murder, mystery, and intrigue at the vicarage. You just had the table read yesterday. Jace: It felt as though Sidney’s days were in some way numbered, given how immensely busy James has become. Jace: How much of a challenge is it to send off a major cast member and bring in a new actor in a new role? Daisy: It’s such a challenge, but it’s been really fun, actually, and I think it gave us a chance to bring in a new character in the dynamics changed slightly. And suddenly you’ve got a new partnership with Geordie, you’ve got a new vibe in the vicarage, and I think that’s really exciting. So that’s what we sort of — in a way we had a little bit of mourning, and a bit of drinking when we were storylining, and then we sort of came out the other side and got really excited about some of the new ideas we’ve got. It’s about I don’t know. 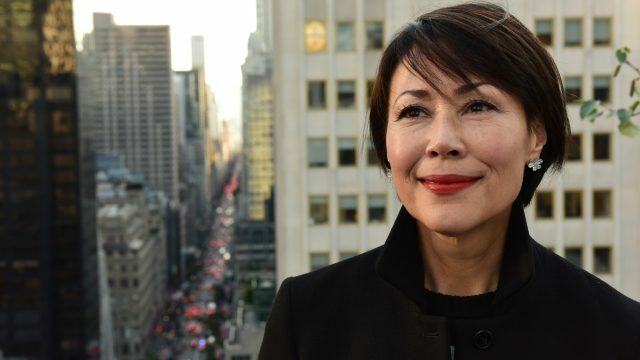 It’s interesting on a long-running show — well, long-running, more than two or three series — you’ve got to constantly bring in the changes otherwise you just guess it becomes cozy crime, because you’re not pushing yourself. So we keep trying to push ourselves and come up with new, exciting stories and just…yeah just to try and keep that warmth and love and humor in the show. We just want to keep loving the show because I adore the show and I hope the audience will stay with us, when James goes. Jace: The end of season three saw the departure of Morven Christie’s Amanda. Jace: Sort of the complete and utter breakdown of the Sidney-Amanda dynamic. Does that drama continue into this season? Does it play a part into his decision to leave the parish? Daisy: I think, although I’m trying not to reveal anything, I think I can say no. 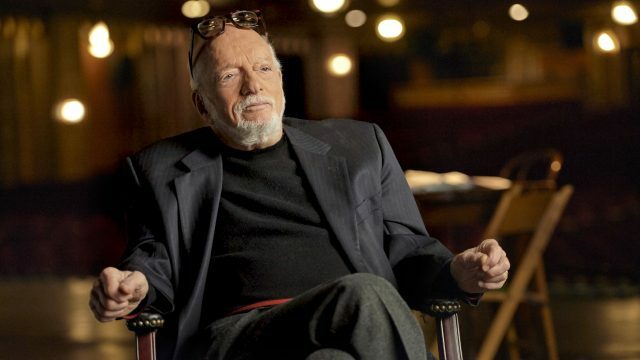 We decided in a way, it felt to us very much like, three series, we’d kind of done that story and I’m sure some people will be disappointed that we don’t keep going with that, but I felt like we’d done it every which way, we told that story in every which way we could. And now again, new, new series, new year, Elvis, rock’n roll. Let’s start afresh. Basically. Jace: Were there any conversations among the producers about recasting Sidney and replacing James, or was that a non-starter? Daisy: That’s, I think it’s a non-starter. I mean, we were so lucky to get James in the first place. I think James won’t mind us saying that we didn’t know who he was when we hired him. And then obviously his star rose, but I think he is sort of impossible to replace, it’s not like, I don’t know, you couldn’t just slide it another tall blonde actor and nobody would notice. But I think again it gives us a chance to create a new character and I think I’m really proud and excited about our new vicar, and I can reveal he’s a hottie, so it’s fine. 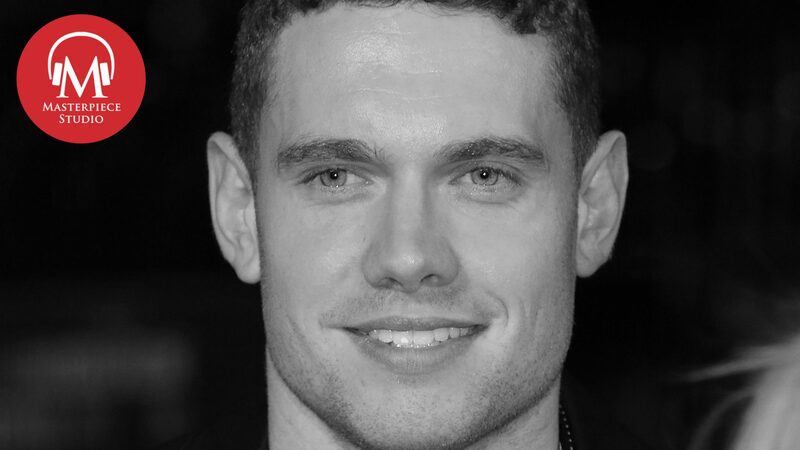 Jace: Actor Tom Brittney — known for his roles in Outlander, unREAL, and Call the Midwife — will play the Reverend Will Davenport, an affable, energetic new Grantchester resident with a strong sense of right and wrong. Jace: What can you say about this new character of Will Davenport? Daisy: He sort of represents the theme of the show, which is modernity and change. If Geordie is sort of reluctant to move into the modern world, then our new vicar, he’s kind of there. And he has some interesting views. What’s interesting is trying to create a character that is as complex and interesting as Sidney, but doesn’t fit the same, doesn’t have that kind of, exactly the same characteristics. So it’s been a challenge. He’s much younger than Sidney, which means, which instantly gives you a different characteristic because our new guy didn’t go through the war, so instantly he’s a different generation to Geordie, so that, we found that really helpful to think of him in terms of he’s the sort of face of modern Britain. Daisy: Yeah, that’s how we’re looking at him. Jace: And I would imagine that would definitely change the dynamics at the vicarage with Leonard. Daisy: Yes, Mrs C. Again there, well I would say you know, Leonard is quite modern, with his relationship with Daniel, and there’s Mrs. C, married for a second time, you know that they’ve got their modern aspects but I think ultimately all will be well, but there will be some struggles along the way. Jace: So we’re moving away from the past, we’re moving away from austerity, we’re moving into a new modern Britain. Daisy: Yea, a new modern, shiny, yeah, exciting world. Jace: Fantastic. Well Daisy Coulam, thank you so much. 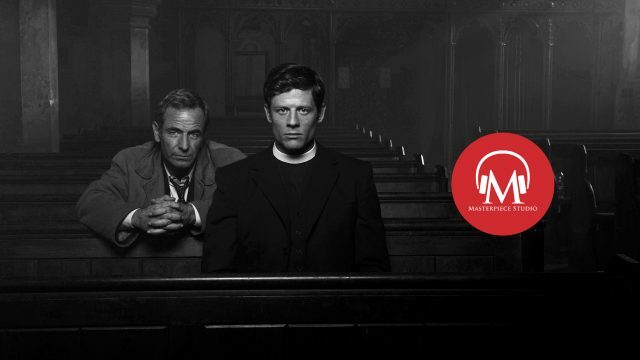 Grantchester returns Summer 2019 on MASTERPIECE Mystery! 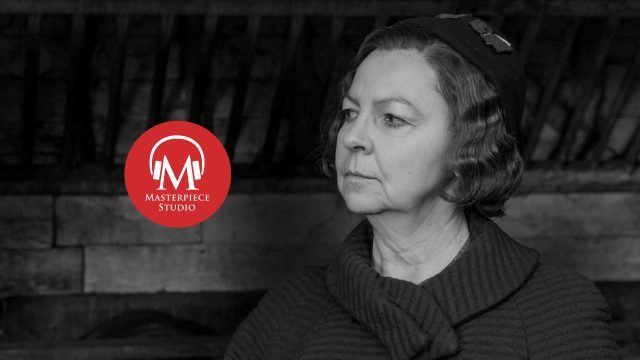 In the meantime, while you’re waiting, you can revisit past MASTERPIECE Studio podcast interviews with the team behind Grantchester, including James Norton, Robson Green, Morven Christie, Al Weaver, Tessa Peake-Jones, creator Daisy Coulam, and author James Runcie. Next time on MASTERPIECE Studio, it’s our 100th episode! 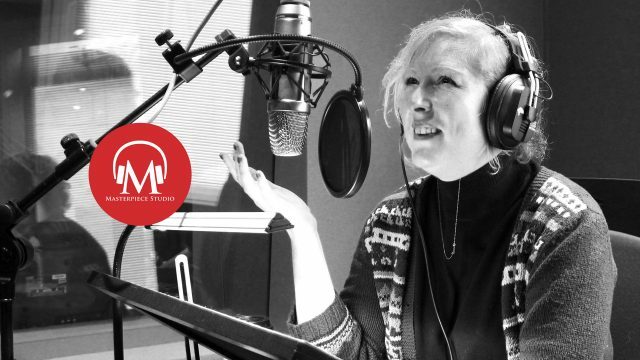 Join us as we take a look back at the last 100 episodes with some favorite interviews and some other moments that never quite made it out of the editing booth the first time around. Look for this special celebratory episode in your podcast feeds soon. MASTERPIECE Studio is hosted by me, Jace Lacob and produced by Nick Andersen. Elisheba Ittoop is our editor. Susanne Simpson is our executive producer. 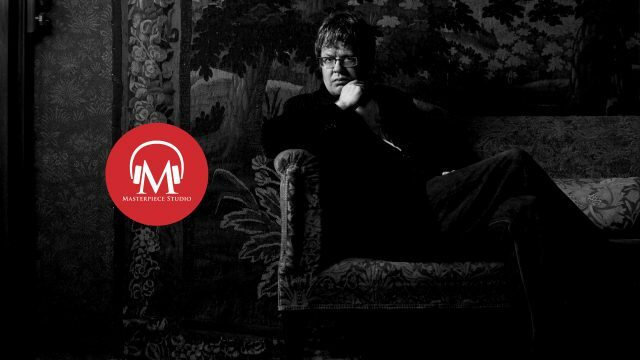 The executive producer of MASTERPIECE is Rebecca Eaton. Sponsors for MASTERPIECE on PBS are Viking, Raymond James, Farmers Insurance and The MASTERPIECE Trust. “Too Late” For Sidney and Amanda? 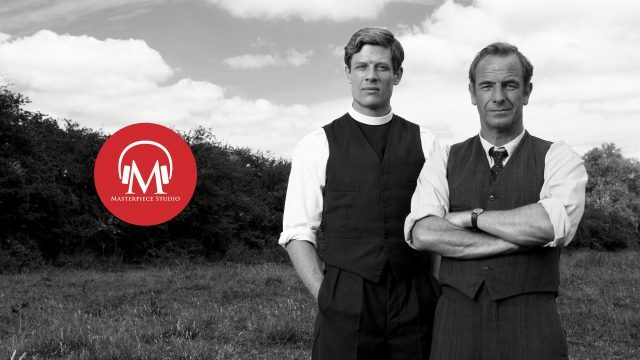 Picnics & Murders… Grantchester is Back!